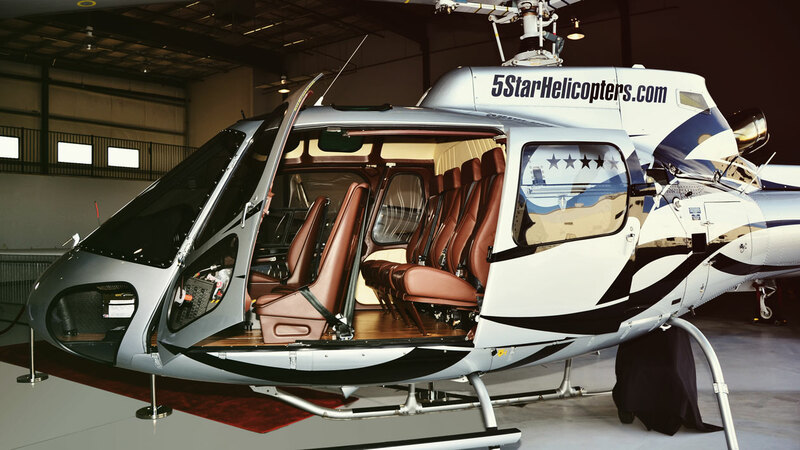 Board our luxury configured Airbus AS350B2 helicopters with rich leather interior and 180 degree panoramic forward facing seats. 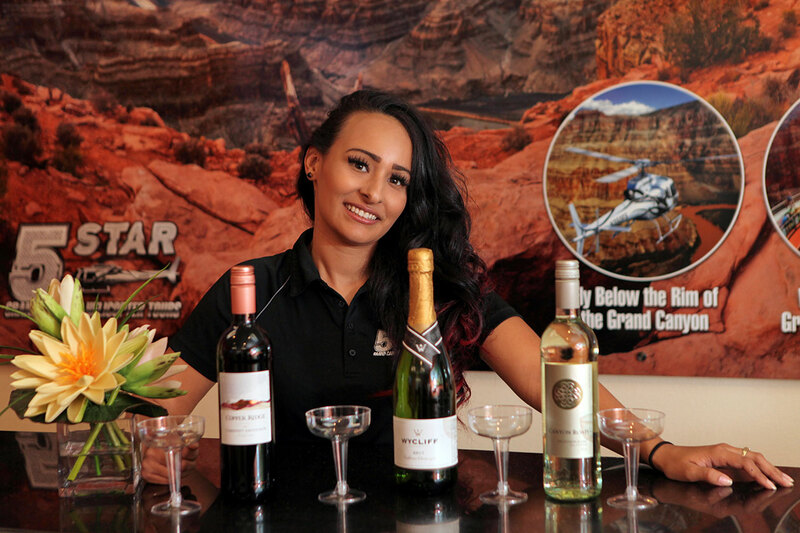 We are proud to be a top rated Las Vegas & Grand Canyon helicopter tour agency. Our highly experienced tour pilots are not only the most skilled in the industry, they also enjoy providing the best tour experience. 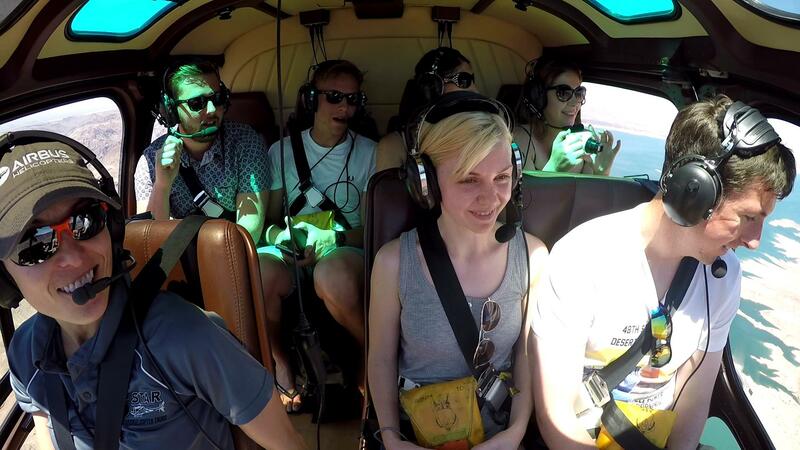 Our customer reviews consistently highlight our pilots as a highlight that added to their overall experience.